Our new Surgery Pod has arrived ! The Surgery Pod has been provided for your convenience with the help of a generous donation from our Patient Participation Group to help with all self testing including for BP monitoring, all Chronic disease management & contraceptive services. No appointment is required for the service & if it is your first time or you require assistance please ask one of our reception staff who will be happy to help. Please take the time to visit our Surgery Self Test Room which is located near reception. This facility allows you to perform simple checks of your blood pressure, height & weight at your own convenience, any time during surgery opening hours without the need to book an appointment. You may choose to perform these checks for your own information, as part of monitoring treatment response or before you go in to your appointment with the Practice Nurse or GP. The information is entered into your medical notes, and our trained reception staff have clinical protocols to follow for your Blood Pressure depending on the result, which is then available to the doctor or nurse during your appointment. If you are experiencing musculoskeletal (muscle, joint or back) problems please be aware that most are self-limiting conditions that often do not require you to see a healthcare professional. 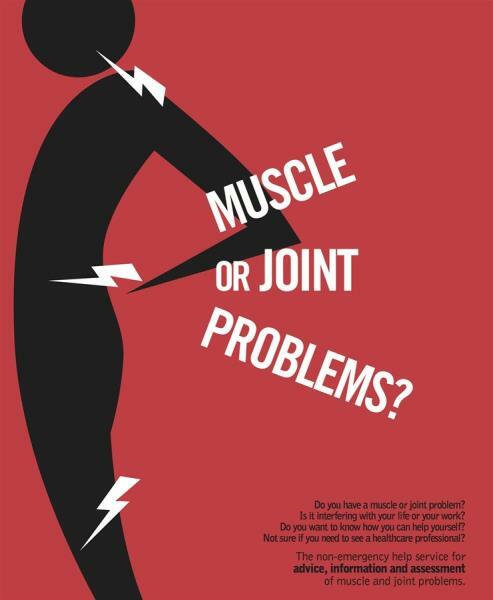 There is a free advice and self care information service that can help you with muscle, back and joint problems please click on link below to get further details and contact information. Please note if this service is available to those aged 16 and over. You can find the Podiatry Self-Referral form by clicking the above link and under Useful forms in the Further Information section. Complete the form and hand in to the Reception Desk where we will send the form to the Podiatry Department. The X Ray department supports the local GP surgeries, out-patient clinics, in-patient wards, and the Minor Injuries Unit. Can anyone go to the X Ray Department and ask for an X Ray? No. The x-ray staff cannot x-ray patients without first receiving a referral from your GP. Agree with your GP, at the time of referral which site is most convenient for you to attend. To help us offer the appropriate advice, please visit fit to travel website & fill out the form below before coming to see the nurse. European Health Insurance Card (EHIC) replaced the old E111 in 2006. Your EHIC lets you get state healthcare at a reduced cost or sometimes for free. It will cover you for treatment that is needed to allow you to continue your stay until your planned return. It also covers you for treatment of pre-existing medical conditions and for routine maternity care, as long as you're not going abroad to give birth . The EHIC is valid in all European Economic Area (EEA) countries, including Switzerland. For more information about what is covered in each country see our country-by-country guide . Review appointments will be organised by your Case management for the annual review of patients with a history of Coronary Heart Disease. Child Immunisation Clinics are run during the week in conjunction with NHS Tayside. You will be informed of their 6 weekly immunisations and subsequent appointments by SIRS (Scottish Immunisation and Recall Service) by post. For more information on children's immunisations visit the NHS Immunisation Information website or contact the Immunisation Team on 01382 432111 or 01307 475267. Regular assessments by your doctor and health visitor. Child Health Surveillance assessments are held by appointment. The government is now encouraging your midwife to be the first point of contact for all pregnant women. This means that women should book their first ante-natal appointment with our midwives, as soon as they have a confirmed pregnancy test (home test kits are sufficient). During the first appointment the midwife will discuss medical history and plan ante-natal care accordingly. Patients can expect to have their first scan between around 12 to 14 weeks. There is an antenatal clinic run by the midwives at Whitehills Community Centre. Appointments can be made either at reception or by telephoning (01307 415225). By arrangement with your own doctor. Dr Thomas holds regular Minor Surgery sessions on Thursday Mornings here in the practice. Review appointments will be organised by your Case management team for patients with a history of Hypertension, Stroke, Atrial Fibrillation & Peripheral Arterial Disease. For further help & advise on Heart Disease & Stroke visit the information point. and those women aged between 50 to 64 years every 5 years. The Practice Nurse usually performs these. You will normally be sent a reminder when your smear is due but if you have any doubt, please ask. The Sexual Health Clinic in Arbroath or Ninewells can fit the IUD (coil) you can contact the department on 01382 425542. Dr Thomas is trained in Nexplanon implant insertion. Our Health Visitors and some of our Practice Nurses can offer advice on post–coital contraception – the Morning After Pill. 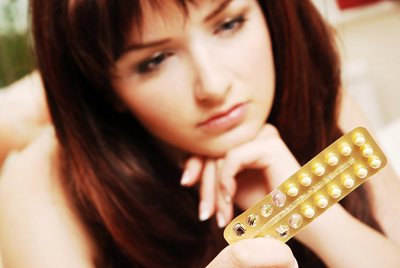 Emergency contraception can be provided by your local pharmacy. Warts & verrucas can be treated by your local pharmacy under the Minor Illness scheme . If this is unsuccessful your Case management team are happy to assess you for this. Are you looking to deal with weight issues? There is help available locally. Scottish Slimmer classes are held at a number of venues across Tayside. Visit their website to find a class near you or contact the number below. WeightWatcher classes are held at a number of venues across Tayside. Visit their website to find a class near you or contact the number below. For further information please click on link to NHS Tayside adult weight management information. Please note that if you are under 16 years old, or have a BMI ≤ 35 with no co-morbidities or BMI ≥ 30 with obesity-related co-morbidities (Diabetes, CHD, Hypertension, Sleep Apnoea) or additional reason for intervention (awaiting surgery, iatrogenic weight gain, mobility isues) you may need to discuss further assistance with your GP. 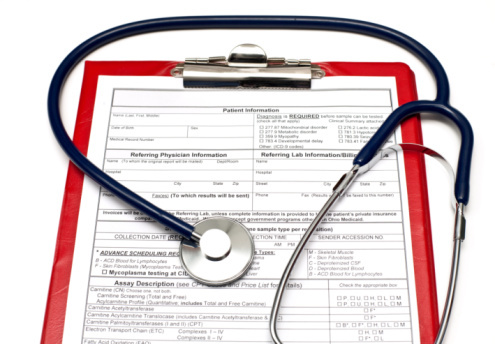 Our GPs are happy to make referrals on behalf of patients for private services. Patients should note that when a private referral is made that this is on the understanding that the whole episode of treatment should be provided by the private provider, i.e. blood tests ad other tests, suture removal, dressing changes, routine wound check, prescribing during the episode of private treatment, etc. If you are attending the GP with the intention of requesting a private referral please download and sign the following document agreeing to these conditions. Once you have signed the document please pass to the GP or a member of staff and arrangements will be made for your referral. The fees charged are based on the British Medical Association (BMA) suggested scales and our reception staff will be happy to advise you about them along with any appointment required. As a method of payment we accept cash and cheques. We have a generous sized multi-purpose room available for use by outside agencies for a small fee. This may be advantageous to certain groups as we are in a very central town position with nearby public transport and ample free parking space.